Do you remember the two children who were lured into the forest with the promise of un-ending candy? Don’t let this happen to you. Always carry your own candy! 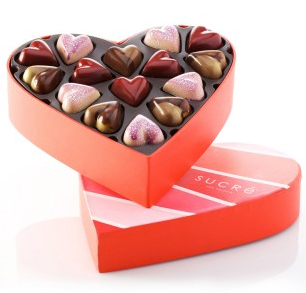 The next 2 weeks will be a full assault of chocolate, and everywhere you look you’ll see hearts. 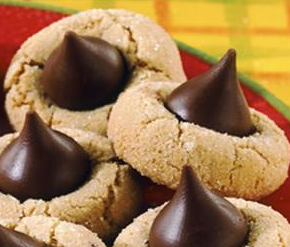 All holiday candies have their heroes and hobos, and Valentine’s Day has some of the best (and worst) of both kinds. My favorites are the simplest ones. 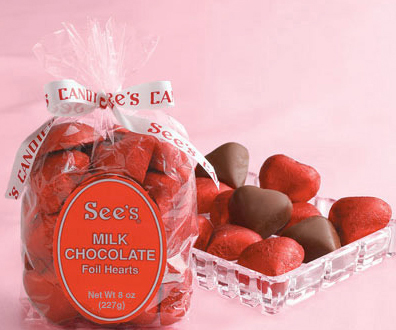 The Red Foil wrapped chocolate hearts, and you can’t go wrong with See’s. Now let’s move onto the BAD, shall we? 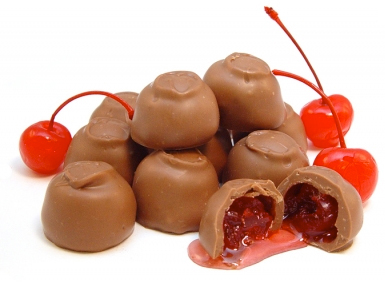 Yes, the Cherry Cordial has all of the above qualities, and more. These are the cheap, no-tell motels, of chocolates. Seriously? Who eats these things? These boxes are sentimental, charming, and ugly. The tops of the boxes resemble casket lining and/or toddler beauty queen dresses. 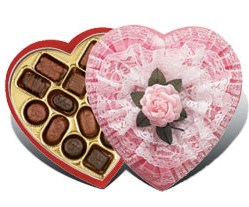 The candy inside is a weird assortment of cremes, nut clusters, and other stomach turning confections. To top it off, there is only one lonely caramel in the whole bunch. What gives? 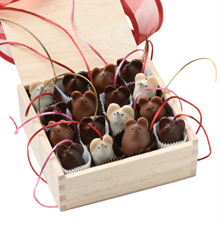 However, the thought that goes along with the gift is very sweet, so we can give these boxes a pass. 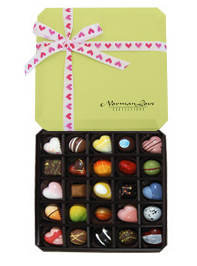 So this Valentine’s Day treat your sweetie, or yourself to some outstanding chocolates and leave the Cherry Cordials for the grocery outlet. Posted in All Things Chocolate, Childhood memories, Valentines Day and tagged chocolate hearts, holiday candies, valentine s day. Bookmark the permalink.